with your LED light bar installation. Welcome to Xtreme LED Light Bars. 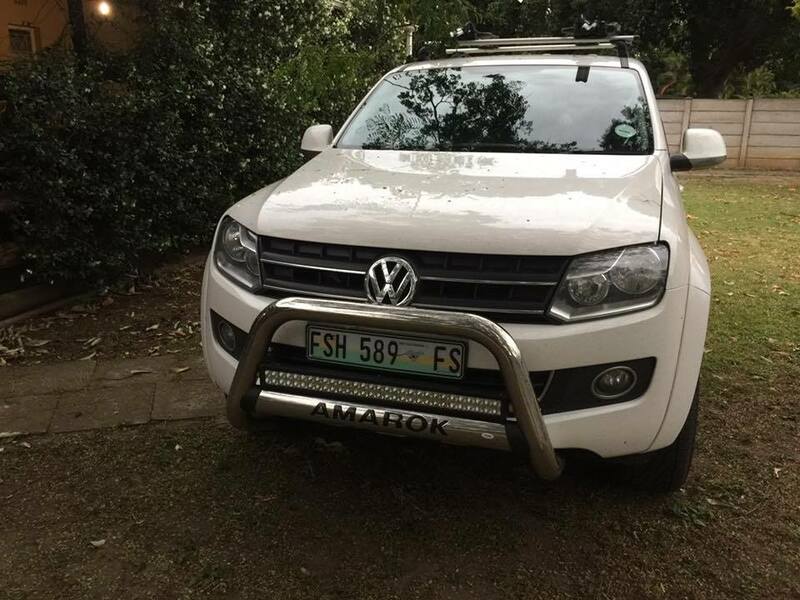 We are a small business based in Pretoria who's mission it is to provide the very best customer service and the lowest priced top quality LED light bars in South Africa. 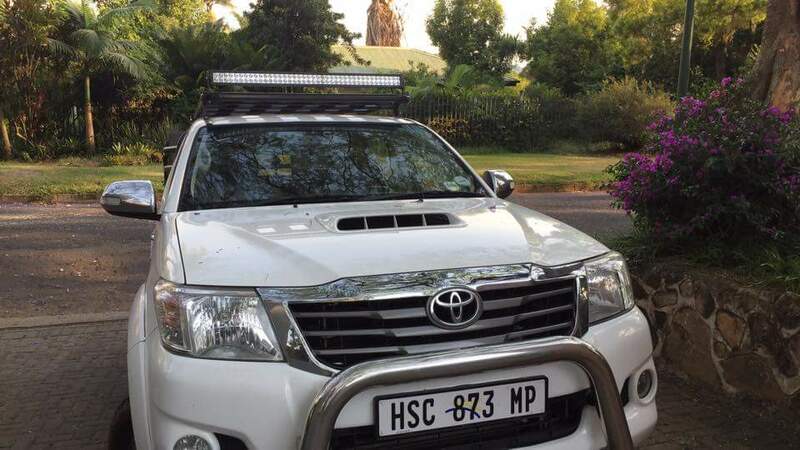 We stock a wide range of LED light bars for your 4x4 vehicle or bakkie. 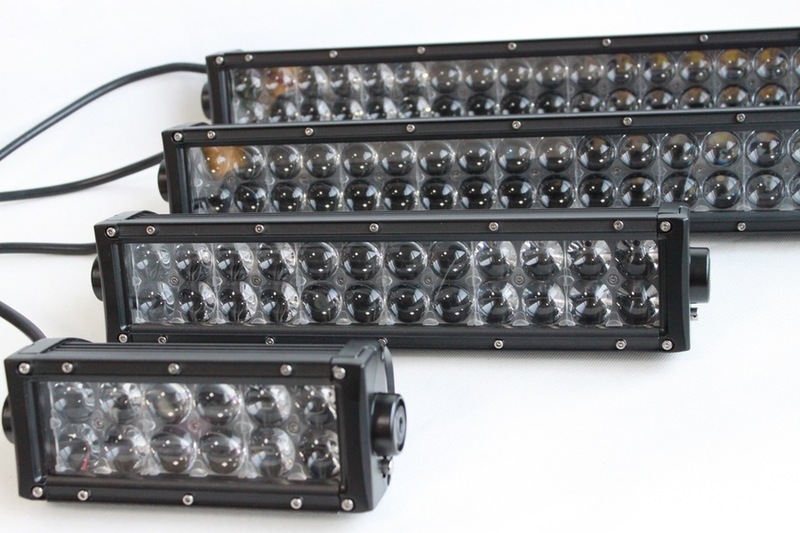 The LED light bar products that we stock are manufactured by Epistar, CREE, 4D Optic and 5D Optic and are IP67 rated. 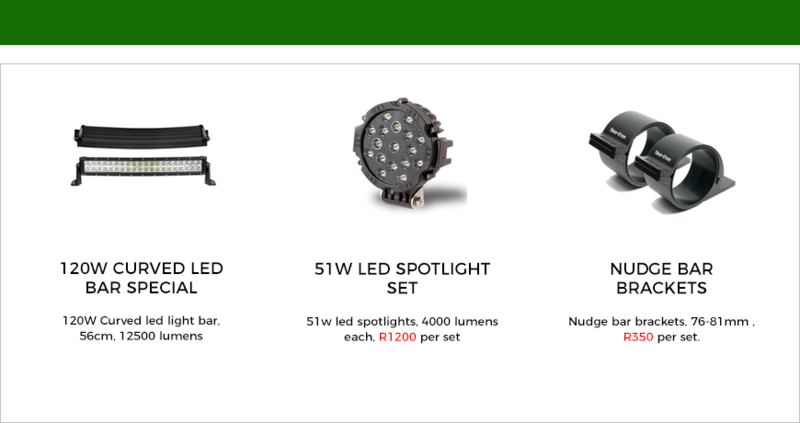 All LED light bar products include brackets, some adjustable and some not. Our LED light bars are available in a variety of different sizes. 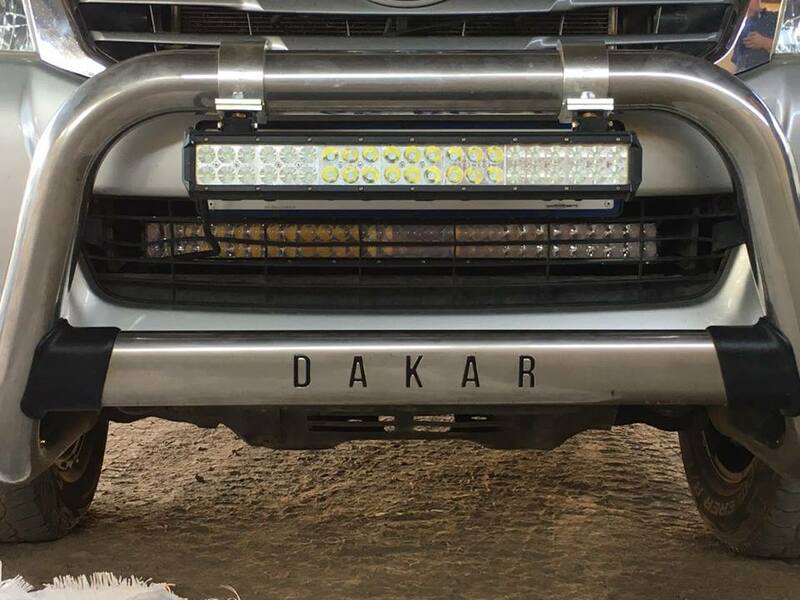 If you are looking for an LED light bar to fit a nudge bar, a bullbar, a roofrack or even a bumper, we have the right LED light bar for you. We also stock LED light bar wiring kits and can refer you to an approved wiring installation service technician to assist you with your LED light bar installation. 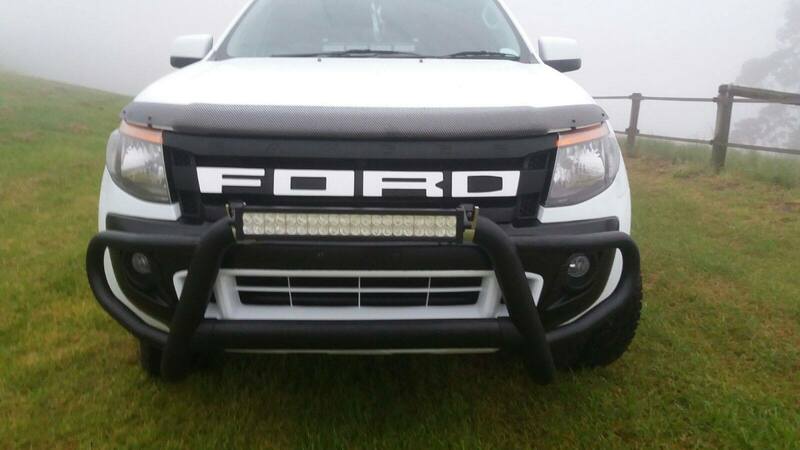 Xtreme LED Light Bars can post or courier your LED light bar to any location required. Visit our online shop to purchase your LED light bar today. 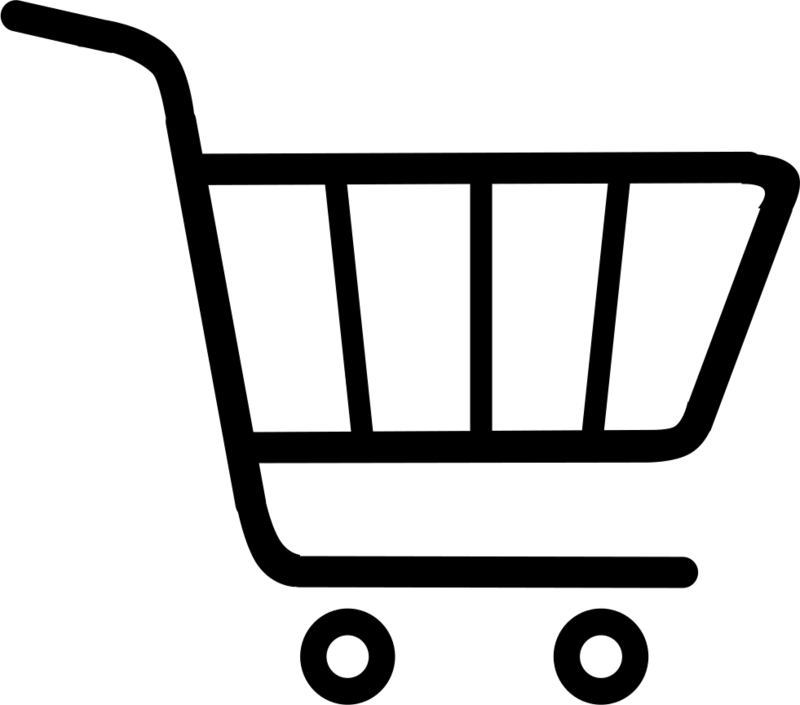 For a deal that will light up your life, give us a call or place your order right here!